Skillful group coaching requires an understanding of the complex social processes that shape learning and change in groups. How does one define effective group coaching? What do coaches need to know in order to work with groups? Based on key findings from his dissertation research on group coaching with entrepreneurs, Dr. Ostrowski will explore five fundamental characteristics of effective coaching groups that help lay the foundation for transformative learning and change in group members. 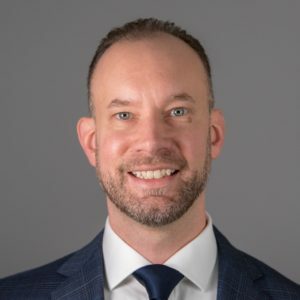 Erek J. Ostrowski, PhD, PCC is a leadership and business coach, graduate-level educator, coaching innovator, and the founder of Verve Coaching. He works with entrepreneurs and business owners who aspire to be skillful, impactful leaders in the organizations and communities they serve. He is recognized for his pioneering work advancing the knowledge and practice of group coaching in entrepreneurship and the MBA classroom. Dr. Ostrowski also serves as adjunct faculty in the Accelerated MBA program at Assumption College. He holds a PhD in Organizational Development and Change from Fielding Graduate University.